If you've worried you've left it too late to head off somewhere for the festive season, think again! Whether you'd like to travel abroad or stay in the UK, we have lots of trip ideas for you for an idyllic Christmas and New Year. Located near Daventry, Fawsley Hall is a grand and breathtaking estate built in the 16th century by the Knightley family. It’s now a beautiful hotel in the middle of the Northamptonshire countryside and offers first rate accommodation in their grandiose bedrooms and suites, fine dining, afternoon teas, a spa, a gym and an array of activities. This Christmas the hotel is pulling all the stops with one of the biggest Christmas trees in Northamptonshire on display in the Tudor Hall, plus wreaths, candles, garlands and poinsettias. Handpicked Hotel are offering a truly festive package from £395 per couple at Fawsley Hall Hotel from 24th – 25th December. The price includes accommodation in a Classic double room, champagne and canapés reception with Christmas carols on Christmas eve followed by a splendid three course meal and champagne breakfast on Christmas morning. Or welcome 2016 with the New Year’s Eve Black Tie Gala. Hand Picked Hotels have Christmas packages in splendid hotels all over the country. 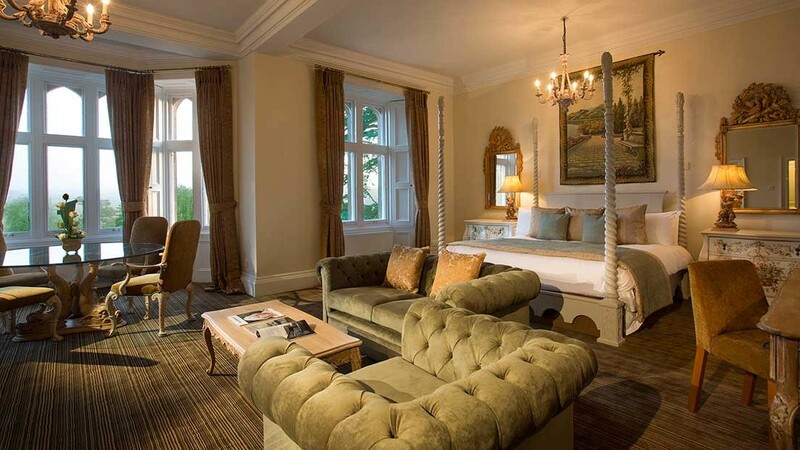 For more information contact https://www.handpickedhotels.co.uk/fawsleyhall. 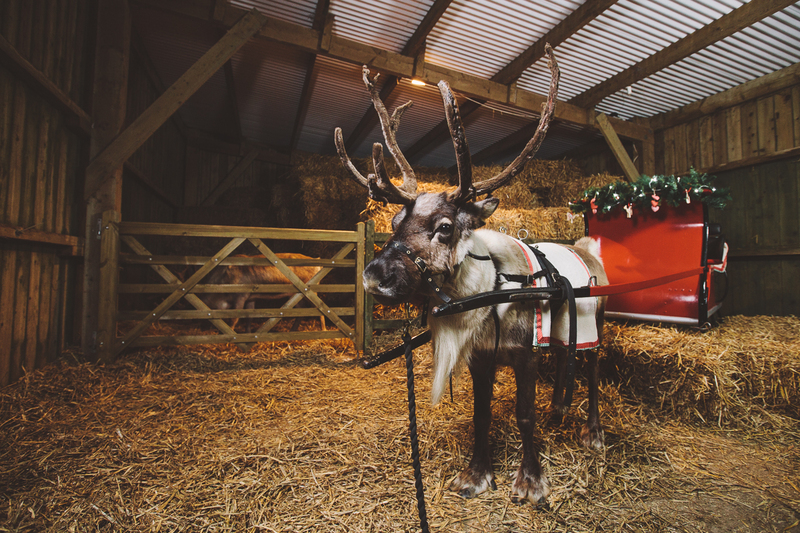 Children and adults alike will love feeding Santa’s reindeers at the luxury lodge park Gwel an Mor in north Cornwall. Nadelik and Lowen (‘Merry’ and ‘Christmas’ in Cornish) will be bringing the festive season to life for guests throughout December and Santa himself will make a special grotto appearance on Christmas Eve. The area is ideal for lovely, leisurely country walks where you can observe the wildlife and the children can meet an array of furry friends including foxes, badgers and barn owls. A four night short break for four people in a Scandinavian-style lodge decorated with a Christmas tree starting December 23, costs from £588, a week costs from £840 www.hoseasons.co.uk or 0345 498 6130. 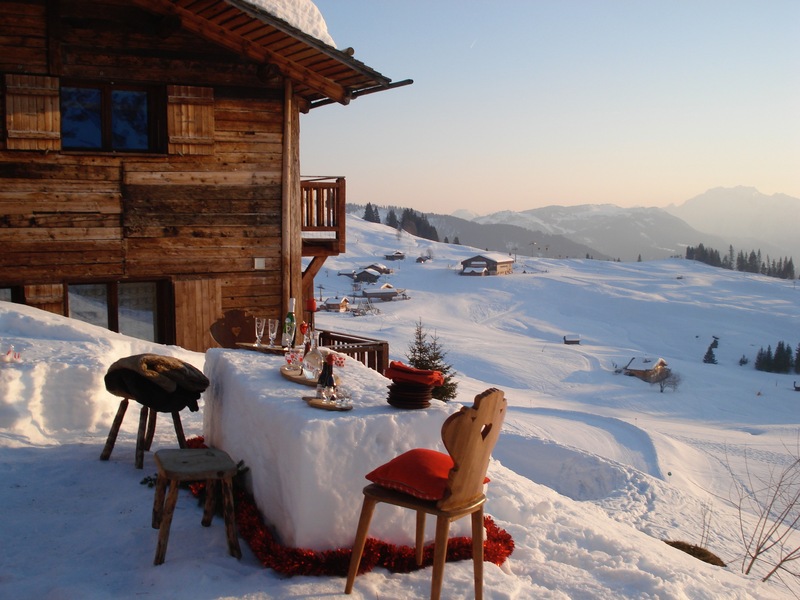 Spend Christmas in a mountain lodge or in a treehouse! If you are looking for a white Christmas or a quirky one, then look no further than Canopy and Stars, a travel site that offers anything, from ski lodges to treehouses! Treehouse at Deer Park in Devon, overlooking the River Otter Valley? The area offers plenty of activities, including fly-fishing and archery. There’s a SPA available to guests to enjoy some therapeutic treatments, ideal after a long walk in the surrounding countryside. 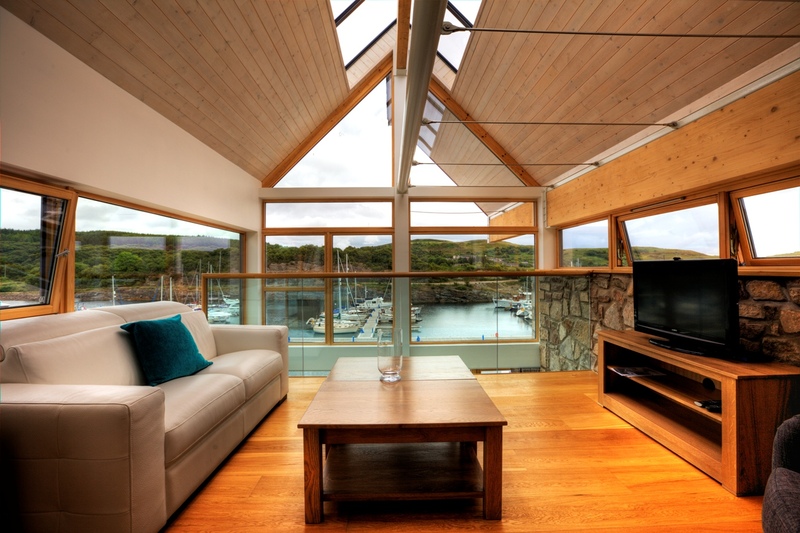 The package for two at the Treehouse costs £295 per night and includes a champagne breakfast. 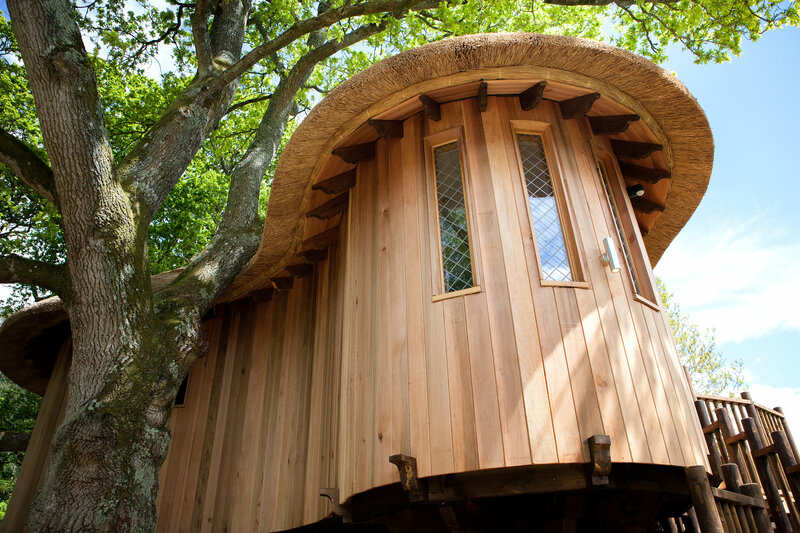 For more information visit http://www.canopyandstars.co.uk/britain/england/devon/deer-park-country-house-hotel/treehouse-at-deer-park. 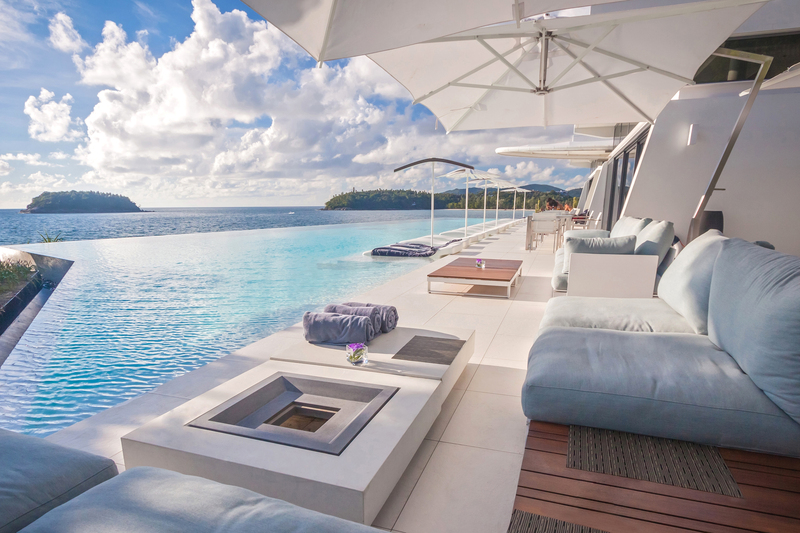 If you want to escape the winter chill and head to sunny climates with friends and family, the Stay and Sail holiday at Kata Rocks in Thailand is the perfect a luxurious villa and yacht holiday. The package offers guests a three night stay in a three bedroom Sky Villa followed by three nights on board a 200 ft superyacht. This exclusive break allows the opportunity to discover the stunning Andaman Islands cruising on board one of the world’s most extraordinary sailing vessels. The Lamima yacht is brand new and just beginning to fill its impressive sails in and around Phuket meaning that guests of Kata Rocks have the opportunity to be amongst the first to experience this incredible voyage. The package begins with a stay at Kata Rocks, dining in the stunning restaurant and enjoying pampering treatments at the Infinite Luxury Spa before stepping from Kata Rock’s private jetty onto the yacht for three days of all inclusive sailing and exploring of theAndaman Islands. 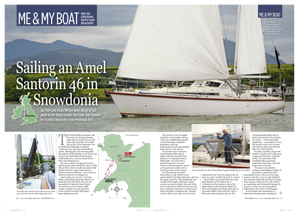 This yacht can accommodate up to 14 guests in seven luxury suites, with rates inclusive of all water sports activities, spa, gourmet meals and drinks. Kata Rocks – The Stay & Sail Package includes a luxury three night stay in a 3 bedroom Sky Pool Villa followed by three nights on board 200 foot Lamima, from 6,997 Euros per night. Ocean Front Villas start from £380 per night, including B&B. For more information visit www.katarocks.com. 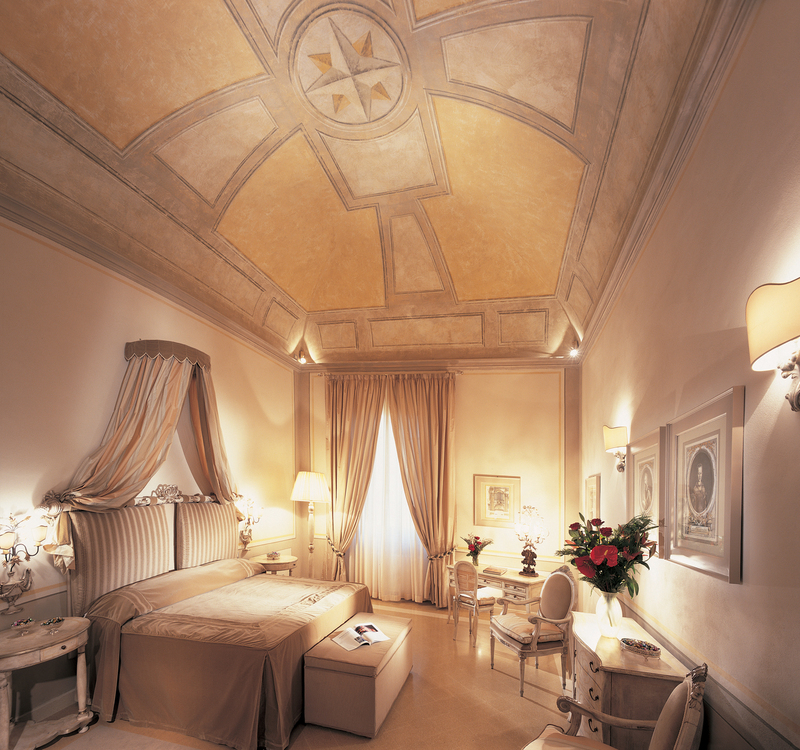 A New Year break of sheer relaxation and celebrations the Italian way! 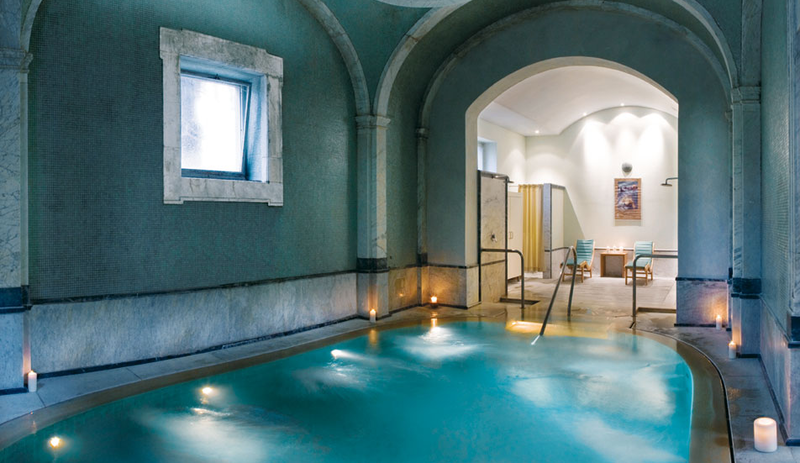 Restored to its former splendour, the historic Bagni di Pisa villa and SPA is located near the famous city of the leaning tower, it’s based on natural thermal springs and was once the 18th century summer residence of the Grand Duke Francesco Stefano of Lorena. 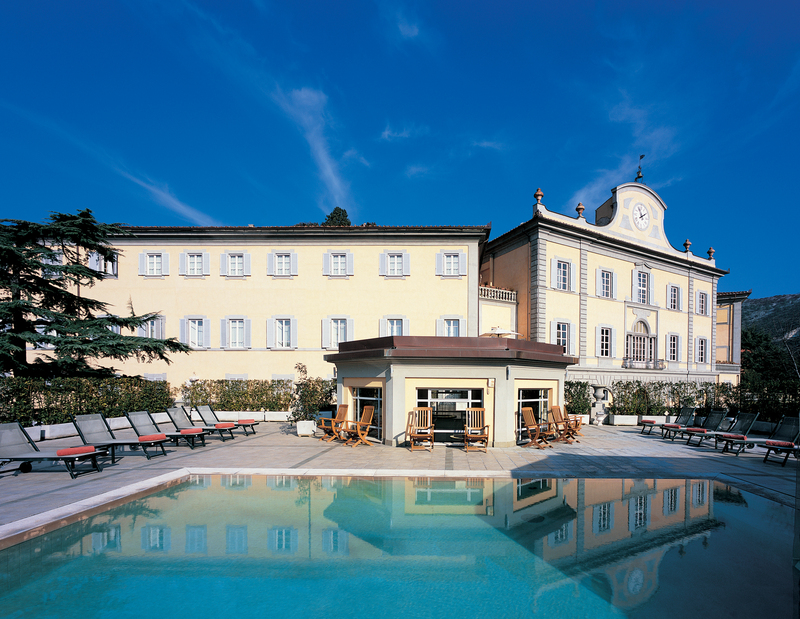 Immersed in the greenery of the Parco degli Ulivi – Bagni di Pisa has been brought back to its former splendour and is popular with art and spa lovers everywhere. The frescoed hallways, Tuscan terracotta and marbled floors evoke a time when VIPs of yesteryear stayed here, including Gustav of Sweden, George IV of England, Mary Shelley and the Cardinal of York. Centuries later, the splendid villa and the thermal baths are still a huge attraction for those wanting to enjoying a wellness break whilst experiencing some of Italy’s best food, the spectacular Tuscan surroundings and the region’s culture. Italian Hospitality Collection’s Bagni di Pisa is offering five-night New Year’s packages from €975 per person: including buffet breakfast with home-made cakes and locally sourced organic products, New Year’s Eve Party with buffet aperitif, gala dinner, midnight toast and live music and four SPA treatments (Aroma Relaxing Massage; Thermal steam bath in the Grand Duke’s natural grotto; Thalaquam Pool with sea salt water, Salidarium). Based on two adults sharing a room. Visit http://www.bagnidipisa.com for more information. 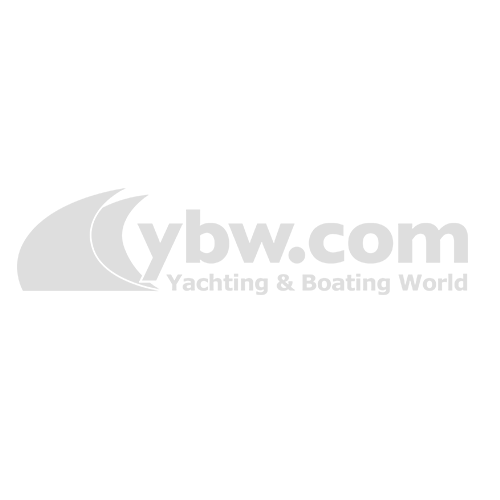 Yacht charter and sailing holiday company Sunsail has launched a new choice of flotilla sailing holidays for adults only.